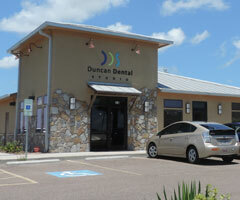 Would you like to know what our patients at Duncan Dental Studio say about Dr. Duncan and their dental care in Portland, Texas? If so, we are happy to inform you with our patient reviews! 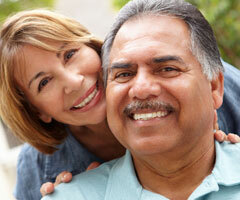 By reading these reviews, you will know if our dentists are the right dentists for you. We care about everyone who comes into our office, and we look forward to meeting you and your family members. If you would like to know more about our practice and team members, please call our office today!